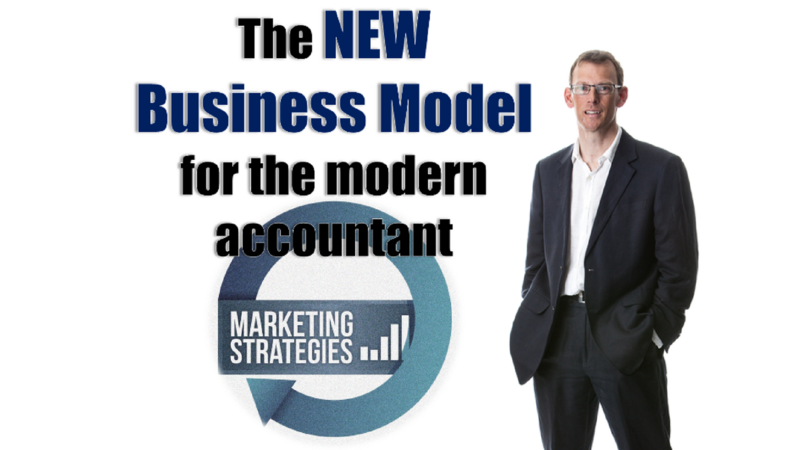 In a recent post I shared a new business model for the modern accountant: running an online mentoring programme[HP1] . That’s to say, working with a group of business owners every month to help them improve their business. Now, I’d like to share seven ways you can attract more clients – both current and prospective – to join your group. As Cloud accounting continues to reduce the time spent on bookkeeping and year-end, I’m sure you’ve already realised that as modern accounting professionals we need to find new ways of adding value to what we do. 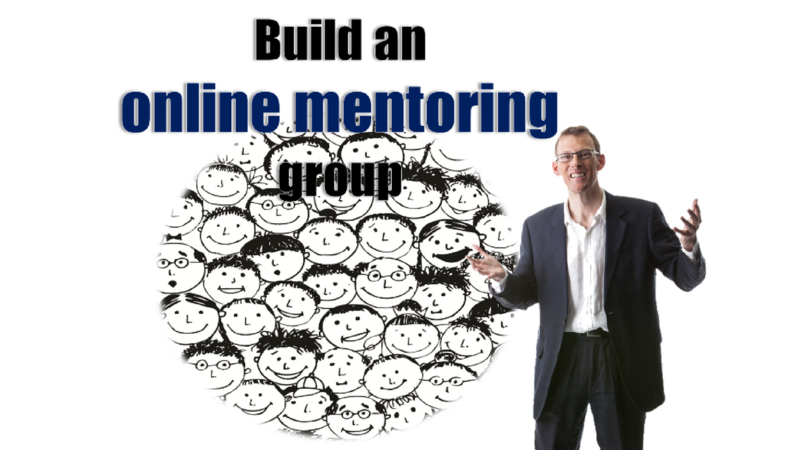 One great way is to run an online mentoring group. Basically, once a month you get a group of around ten of your best current or prospective clients together online for 60 to 90 minutes, and teach them how to improve their businesses. Although the benefits are multiple, perhaps the biggest is leverage. As accountants and bookkeepers, historically we’ve worked with clients on a one-to-one basis, which is limited by how much time we have. But online mentoring groups allow us to work with lots of people at once, generating much greater revenue in the process.